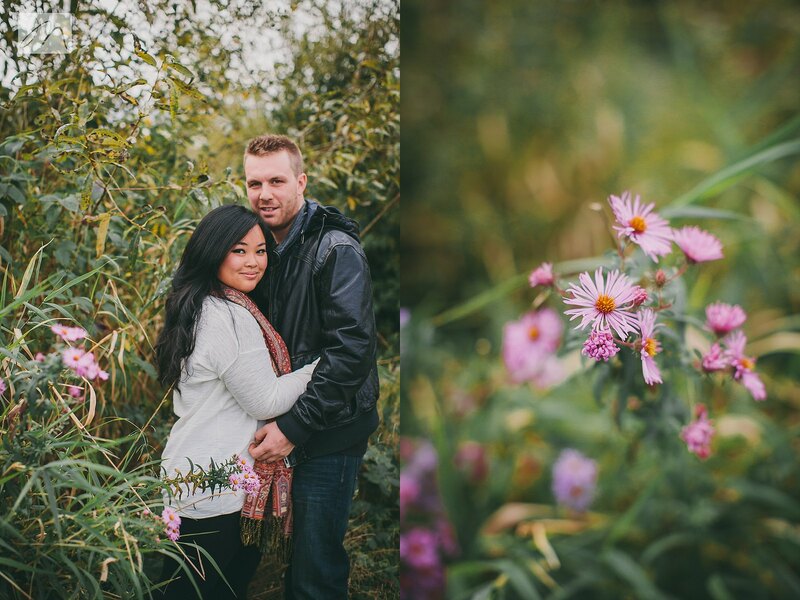 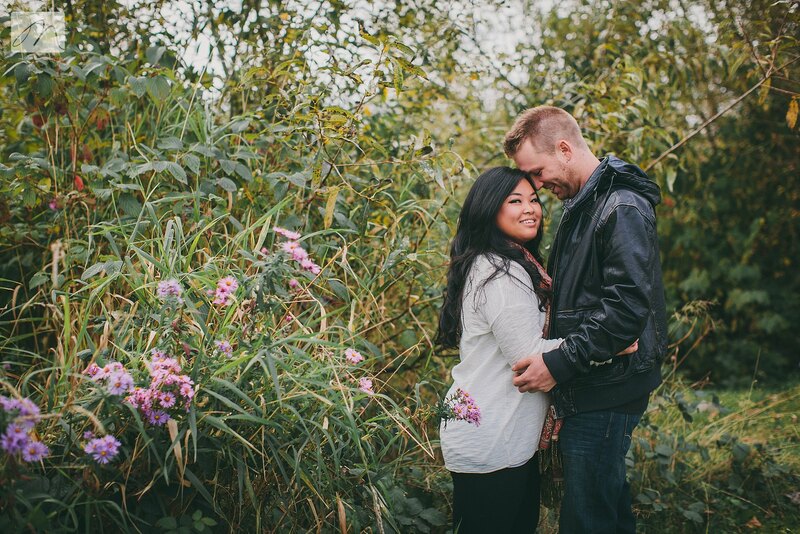 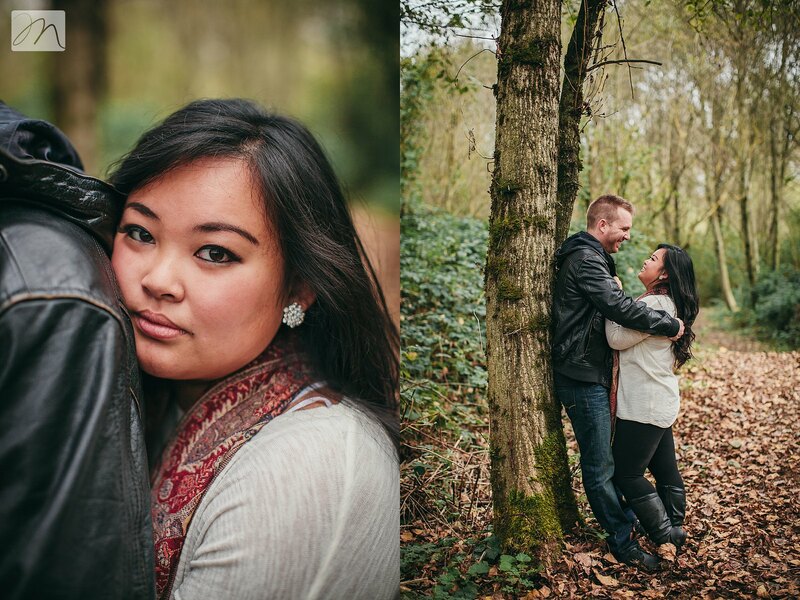 Meet Linh and Brandon. 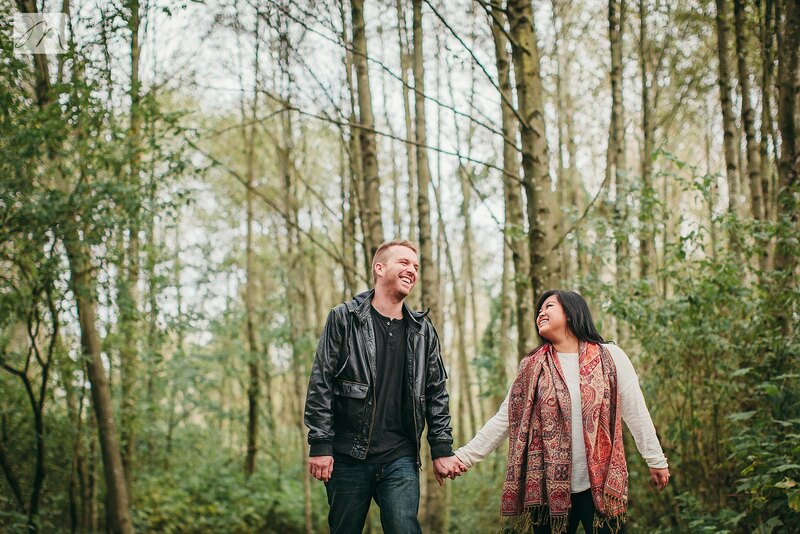 If this bombshell of a bride-to-be looks familiar, it 's because earlier this year we photographed her sister Hong's wedding to Graham. 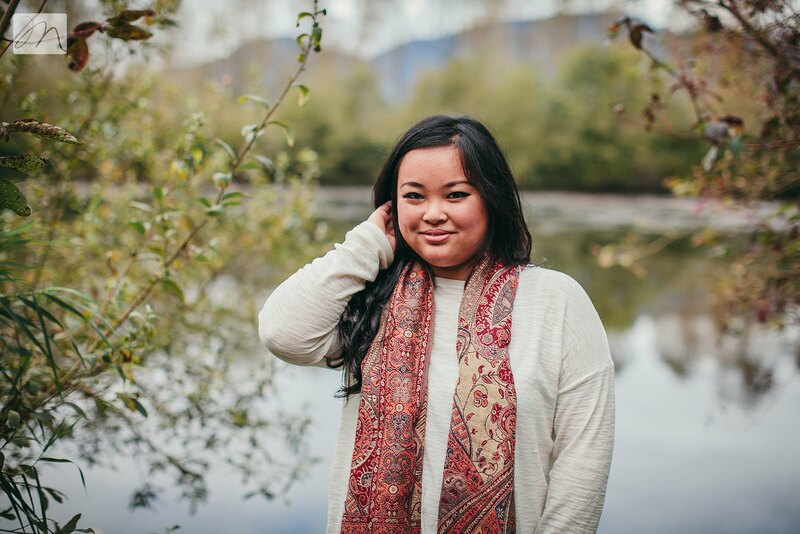 I'm so excited that we all get to hang out again next summer! 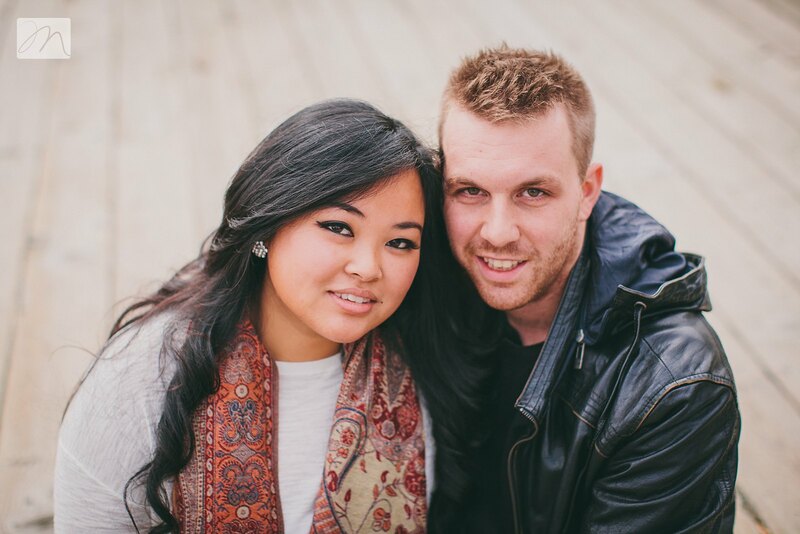 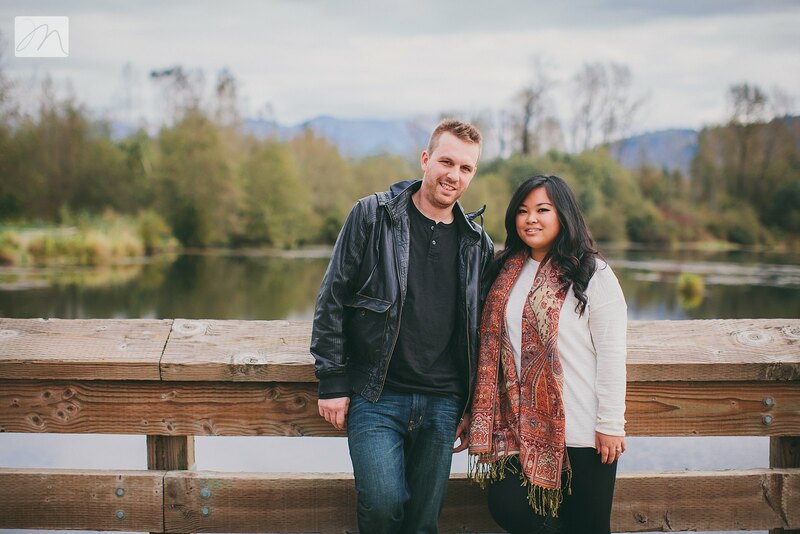 Brandon + Linh met several years ago when Linh was handy to provide first aid after a little "mishap." 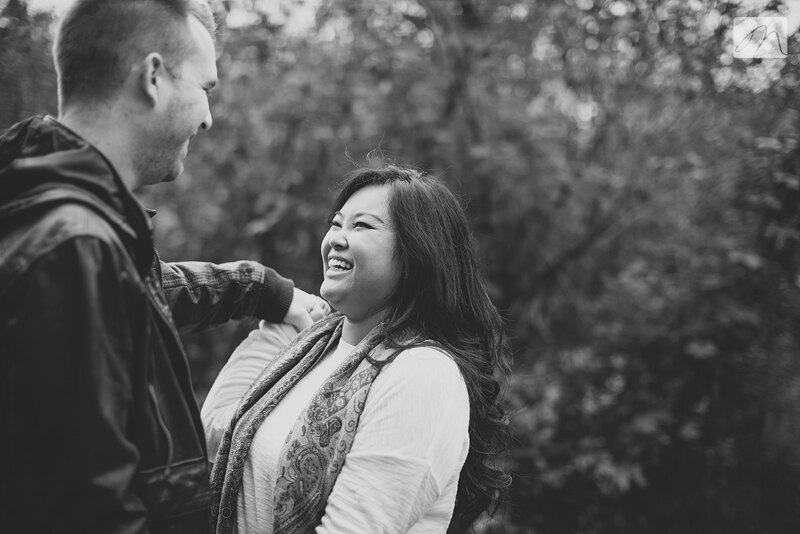 The medical treatment led to further bonding at the golden arches, and the rest is history. 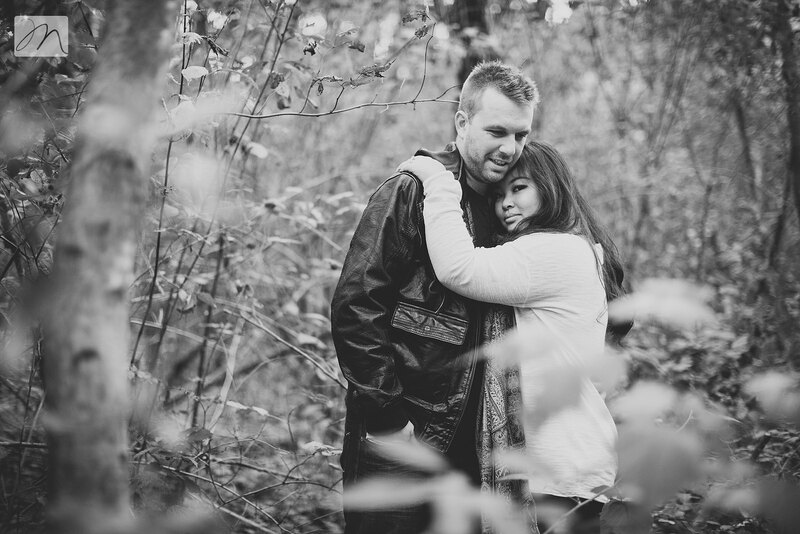 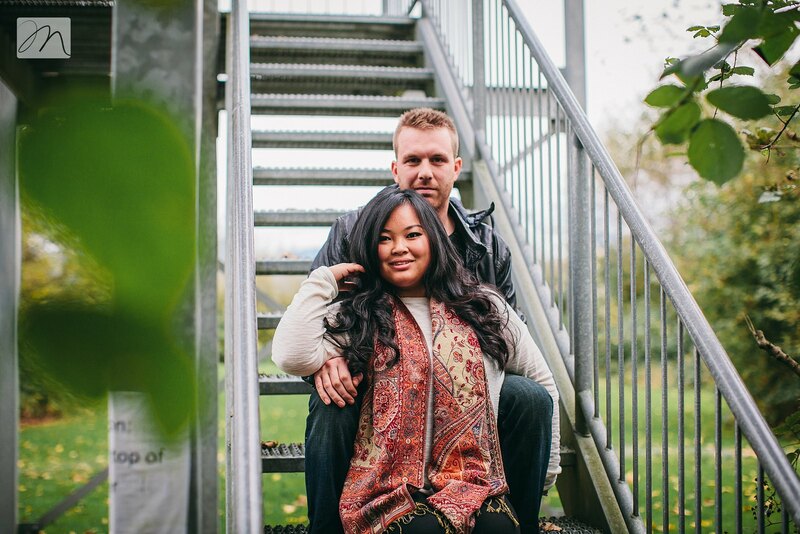 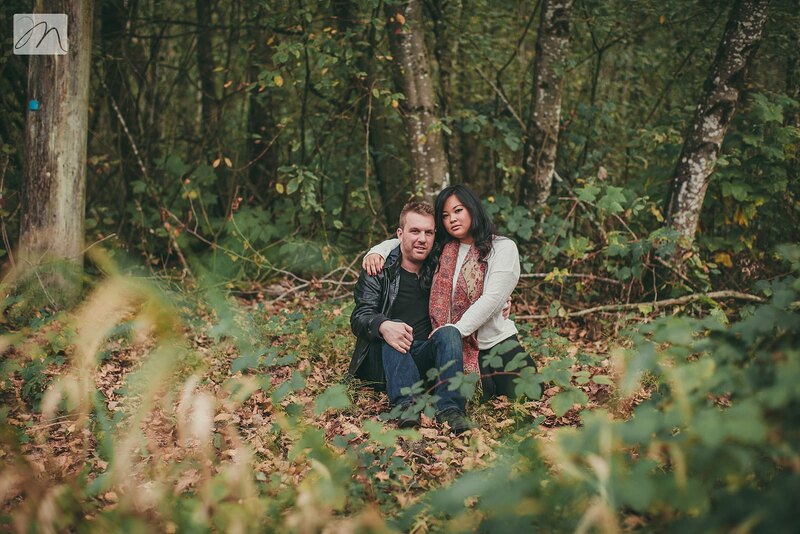 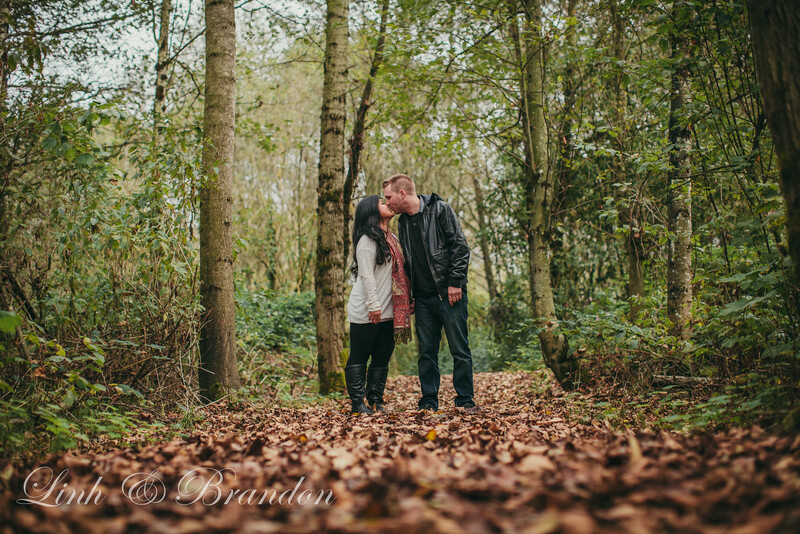 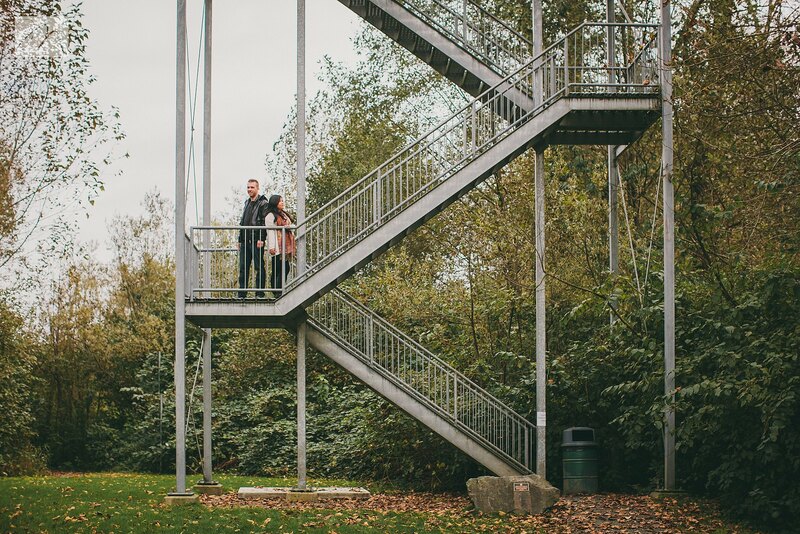 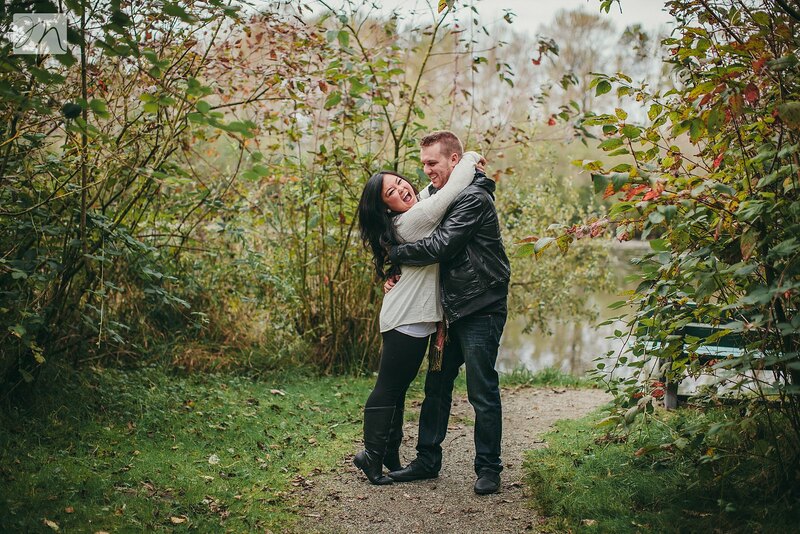 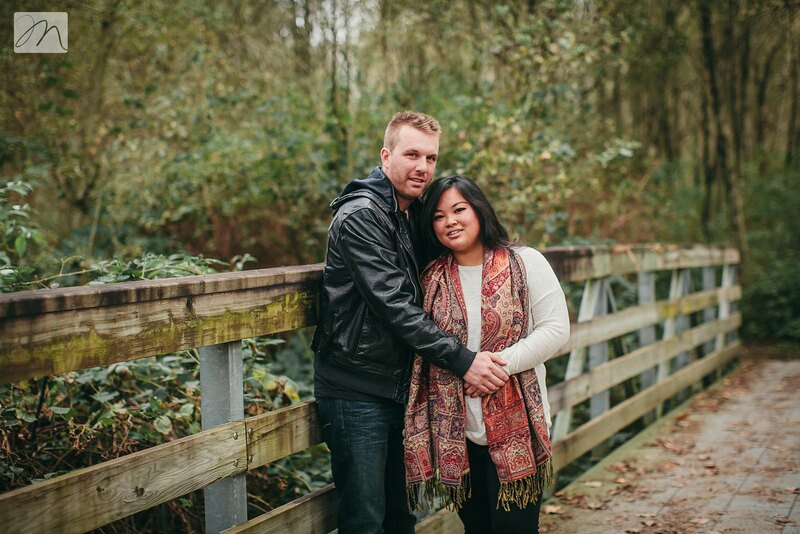 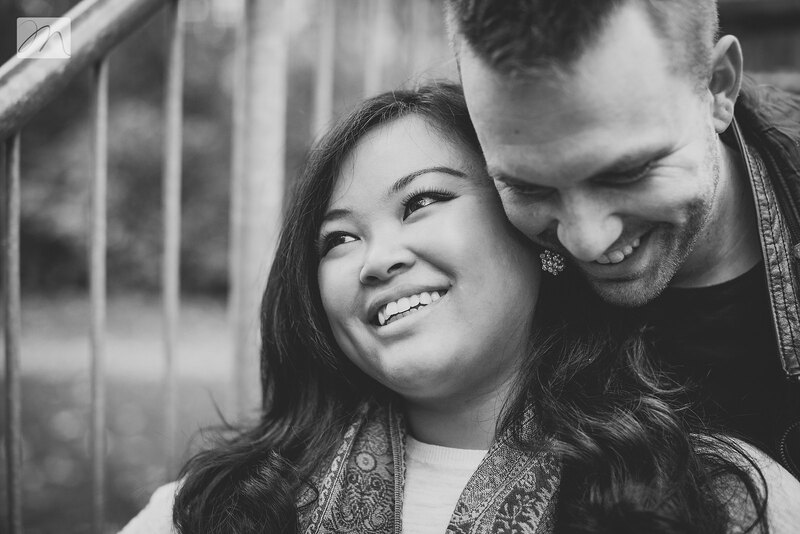 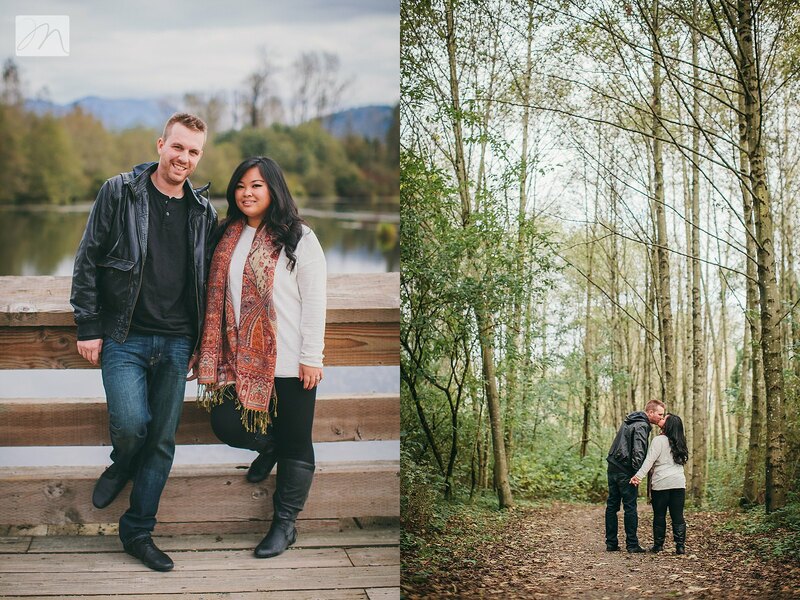 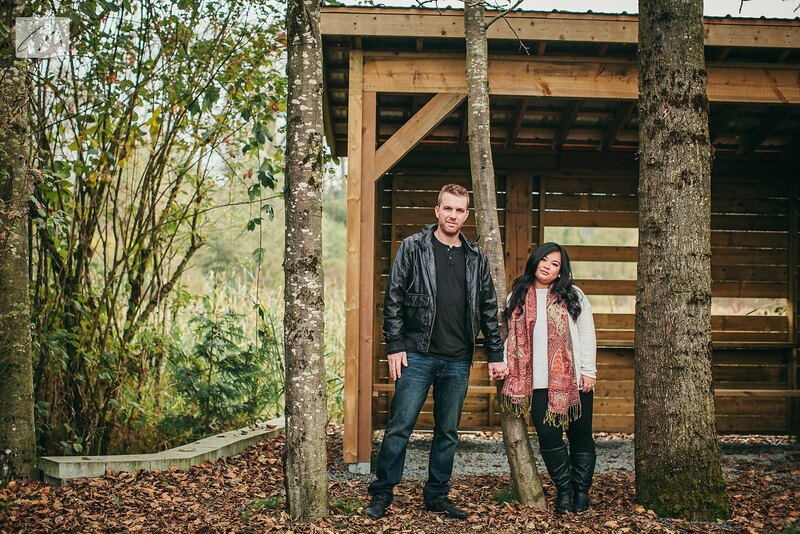 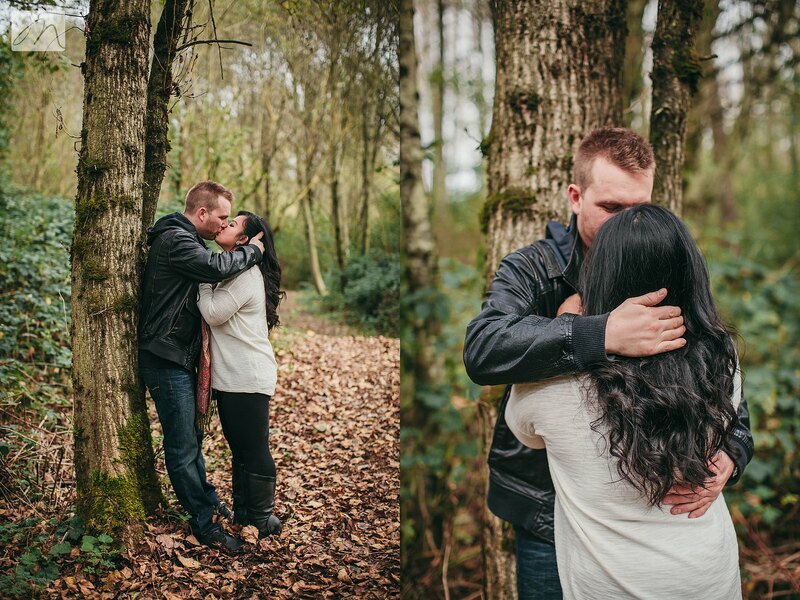 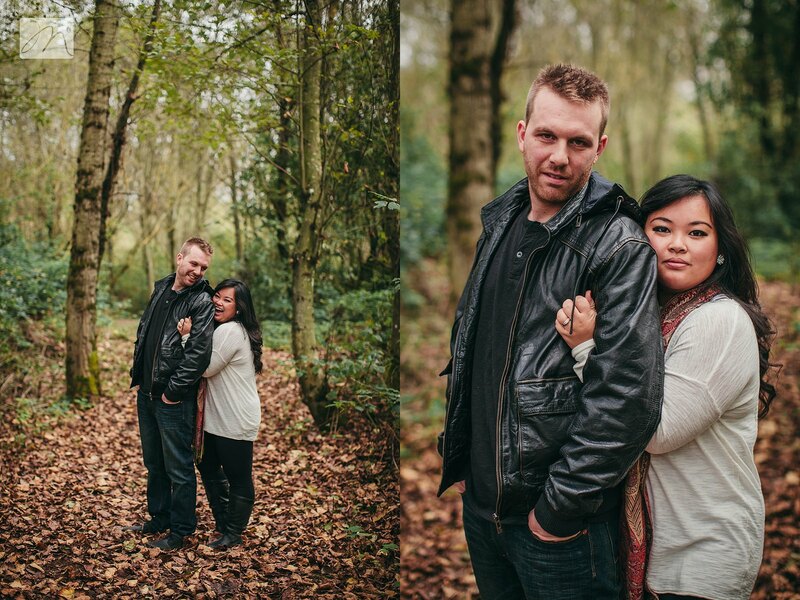 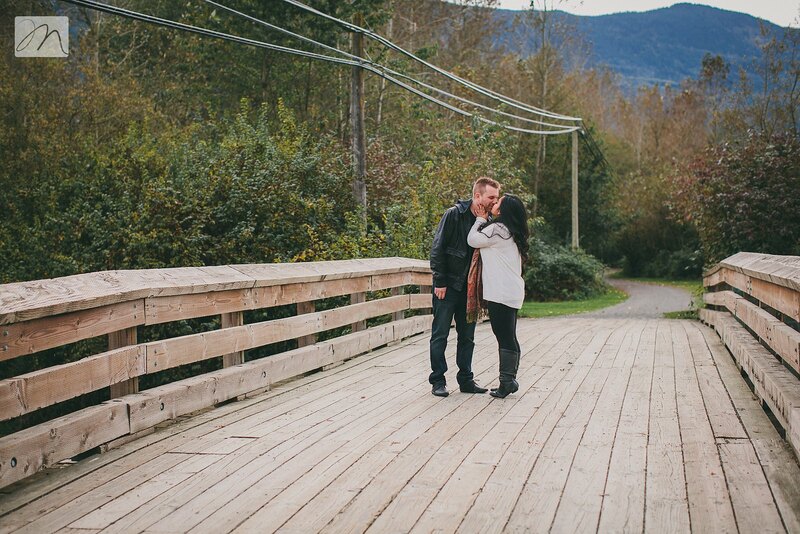 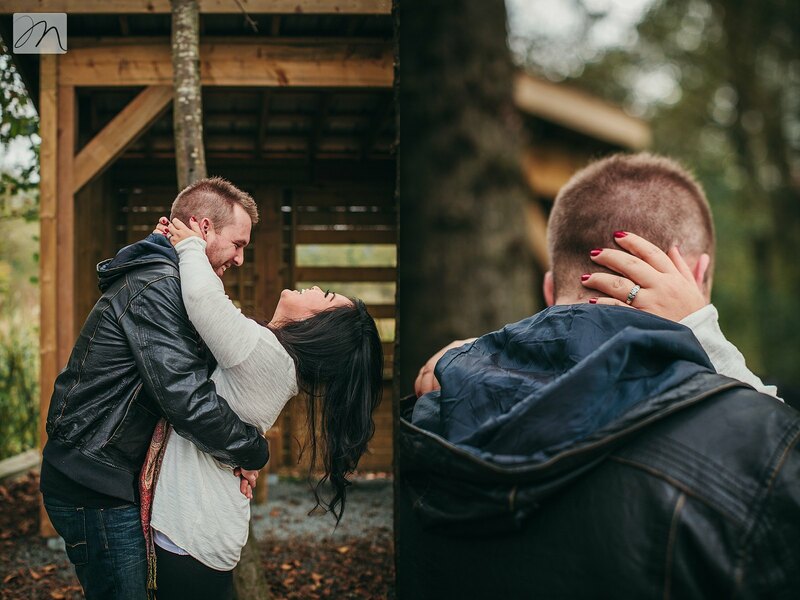 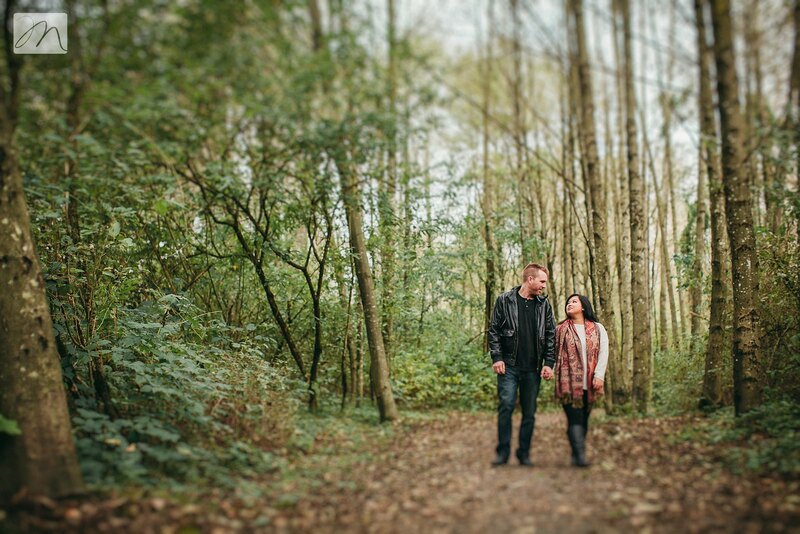 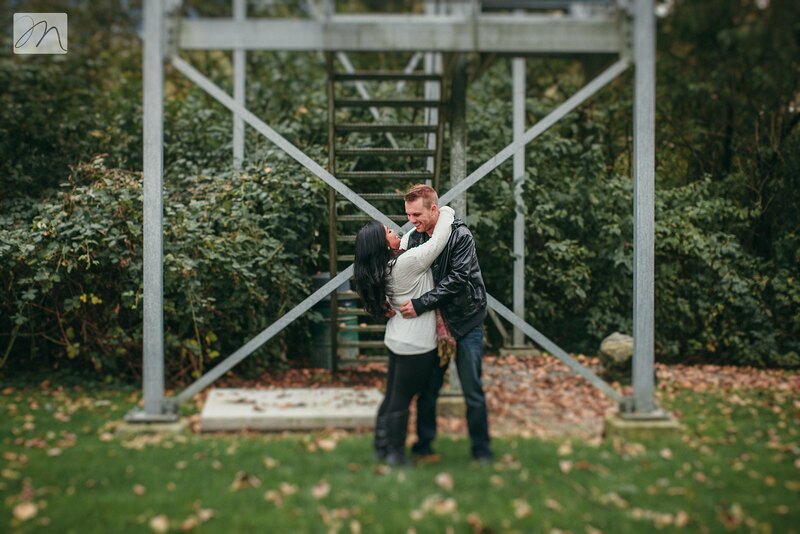 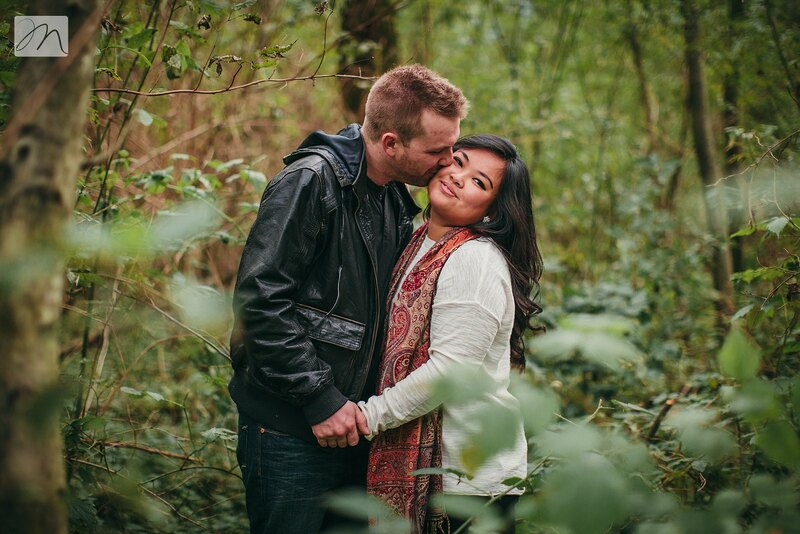 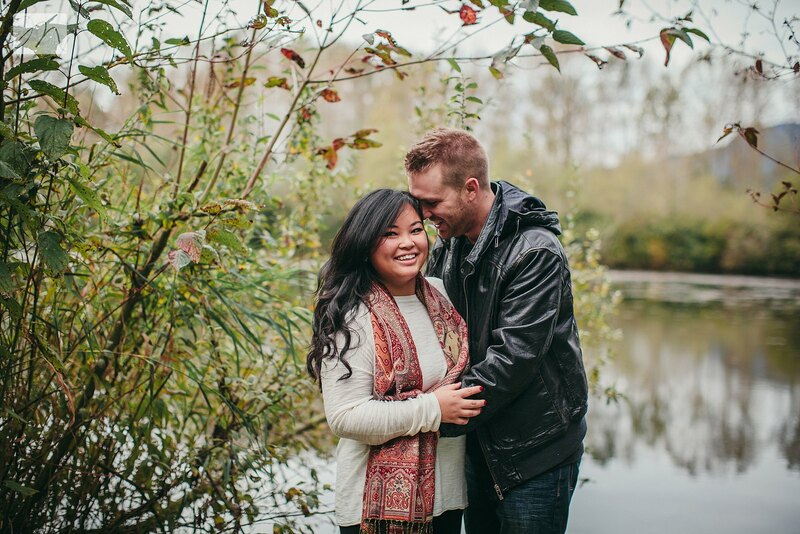 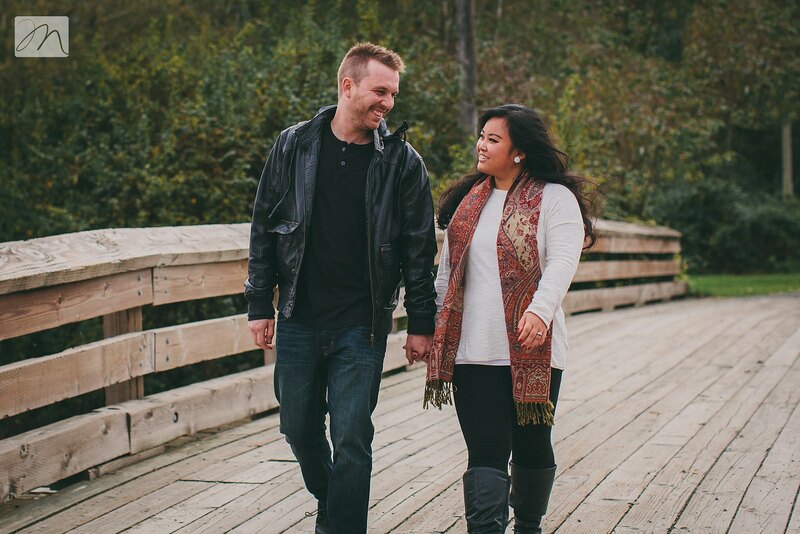 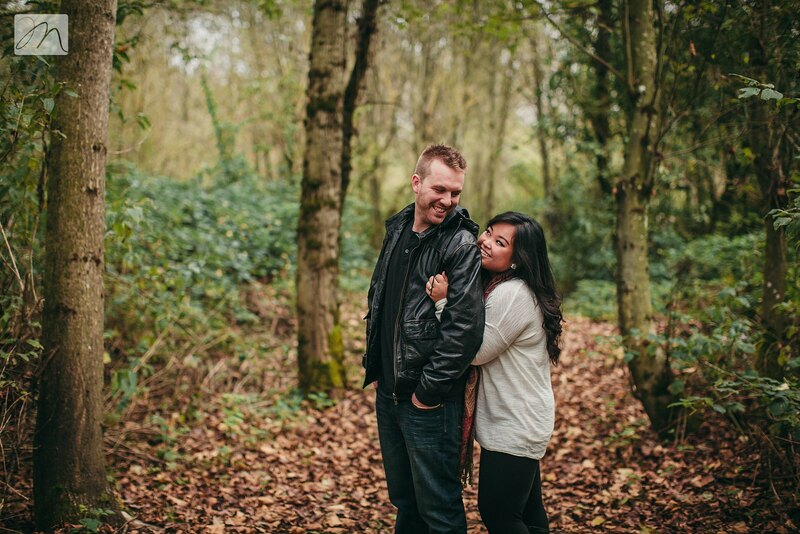 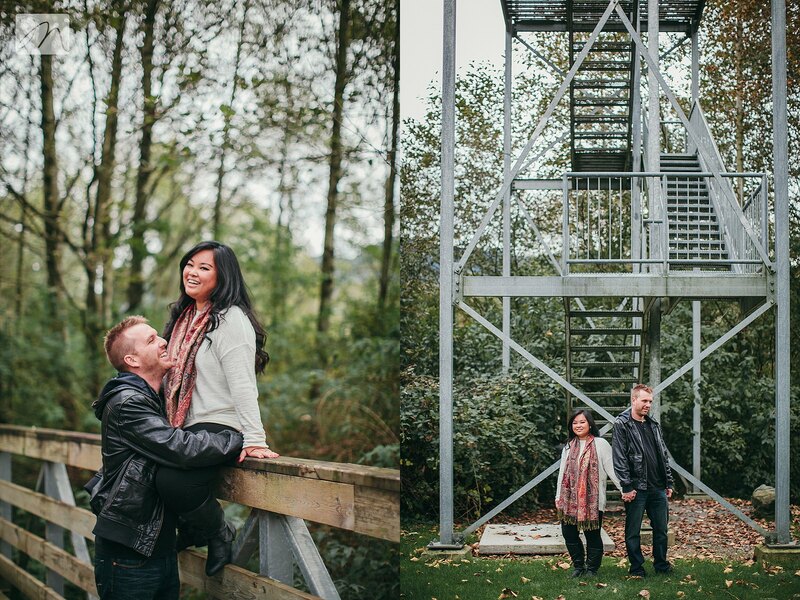 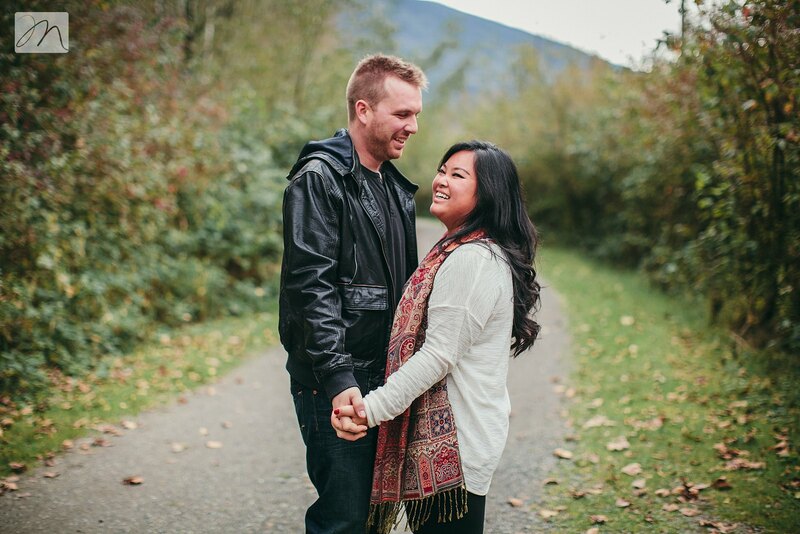 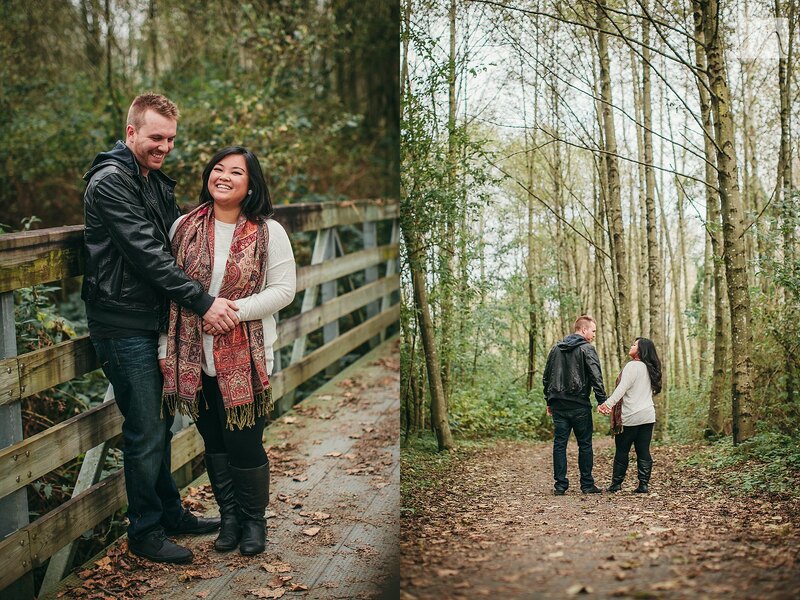 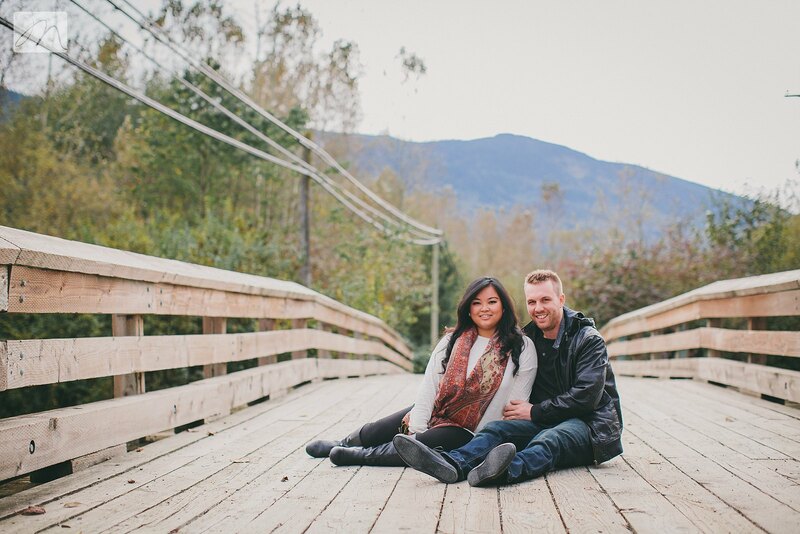 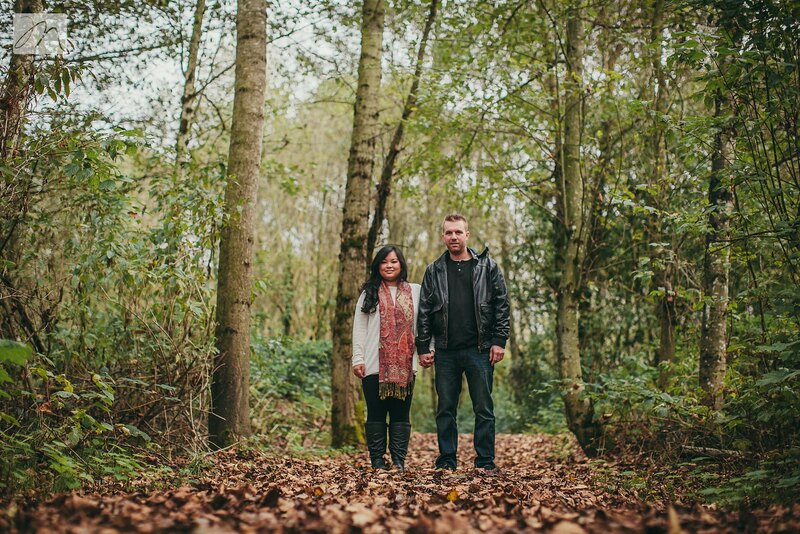 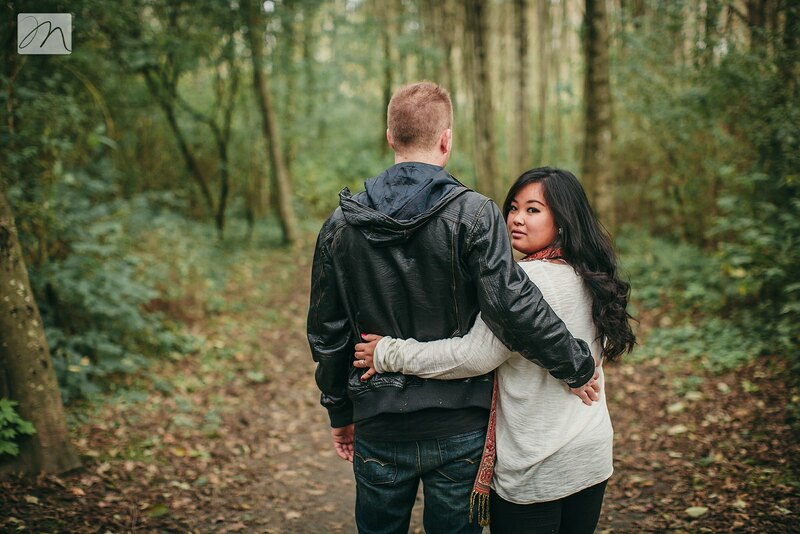 The couple has a new home, a beautiful little boy, and are planning a beautiful wedding next June at Whonnock Lake…we are honoured to be their photographers!